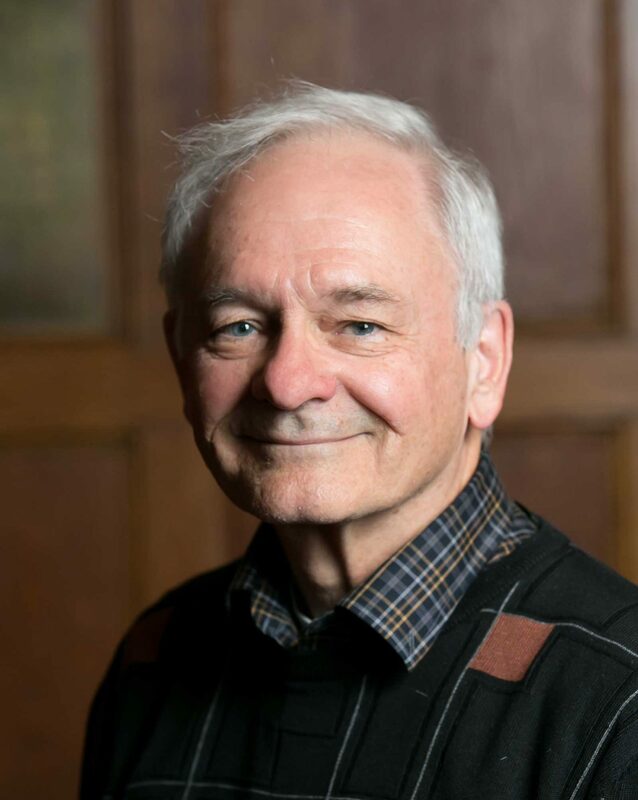 MURRAY HENDERSON has over 45 years of experience in ordained ministry, during which he has grown churches in three Anglican dioceses. His greatest thrill in ministry is to invite people to come to Jesus Christ as Saviour and risen and ascended Lord, and help other Christians give a reason for the hope that is in them. He currently mentors theological students in a ministry-placement hub of Wycliffe College. 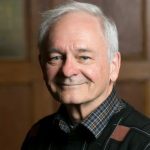 Murray has a BA from the University of Manitoba, an STB (now MDiv) from McGill University, and a Doctor of Ministry from the Canadian Theological Seminary in Regina. He is married to Diana, and they have three adult children and five grandchildren. When he’s not engaged in all the other activities of a recent retiree, Murray can be found on the squash courts where he’s an enthusiastic player! Murray is also an Institute of Evangelism Mentor and can help your church to better work with personal sharing of faith. Murray will help churches assess their present attitudes towards Christians sharing their faith with friends, family, neighbours and colleagues. They will also learn how to share, simply and respectfully, what their faith means to them.